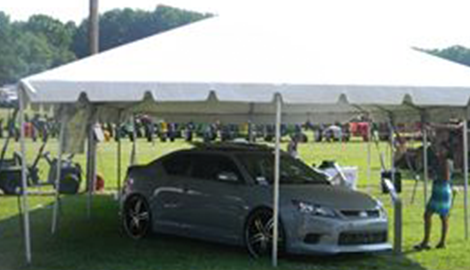 We offer a diverse range of top quality tents, equipment and supplies to cover your event. If you need help in deciding, our knowledgeable staff are more than happy to assist. With more than 9 years in business, you can make use of our immense knowledge base and skills in party rentals to service your needs. Give us a call if you are in any doubt about what you will need. Planning a birthday party or wedding? Make it special, Get in touch today, we are a top party rental supplier. When quality, affordability and practicality is of top priority for the success of your event, our name comes up to the top. 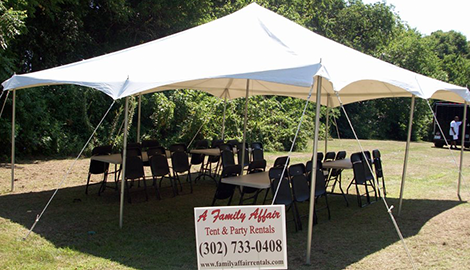 A Family Affair Tent & Party Rentals is an owner operated business specializing in tent, tables and chairs, and catering supplies rentals for bespoke special events. 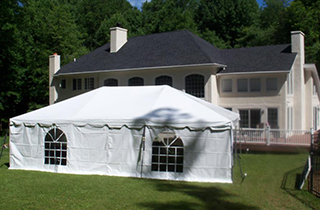 We are licensed and insured and have more than 9 plus years of experience providing high quality tents for hire in Newark, DE for all occasions. Transform a plain backyard into a magical atmosphere that comes with erecting a tent with enchanting lighting. The charming environment lent by tents is the top reason why many people choose to go the tent rental route when hosting elegant events like weddings to fun birthday celebrations and family reunions. The right type and size if tent, complemented by suitable accessories and equipment, can effectively make a boring environment into an exciting one. The number of people on your guest list. The type of tent you prefer. Will you be needing tables and chairs, or just the chairs? What special requirements do you have (dance floor, stage, buffet line, bar area, head table, coffee station, or food and desert table)? Do you have any special lighting requirements? If you need help in deciding what your needs are, it will be best to give us a call so that we can be of help. 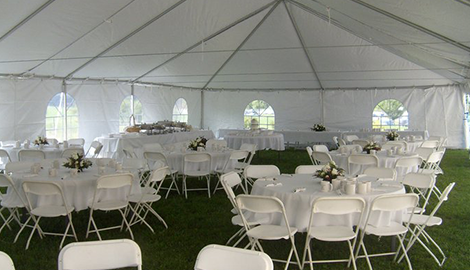 The wonderful benefit to tent rentals is that you can use the best of your imagination to plan a memorable event. 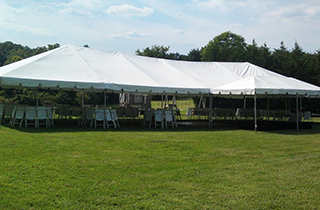 At A Family Affair Tent & Party Rentals in Newark, DE we go the extra mile to prioritize your event’s success. 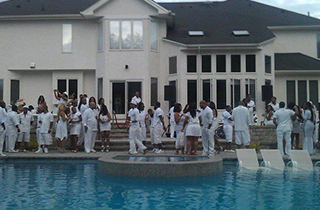 We are inspired by the many reasons our customers choose to host a celebration. Life is worth living for all the occasions we choose to celebrate it.